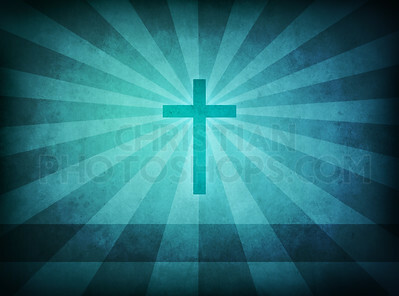 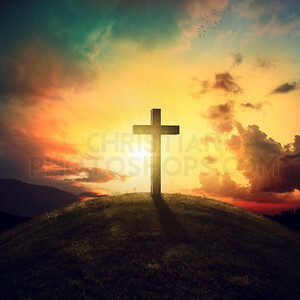 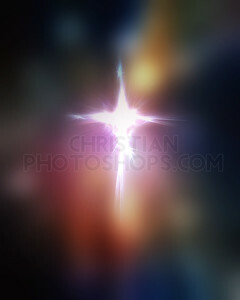 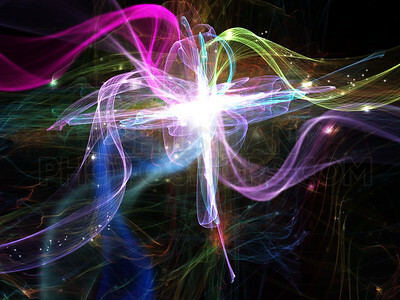 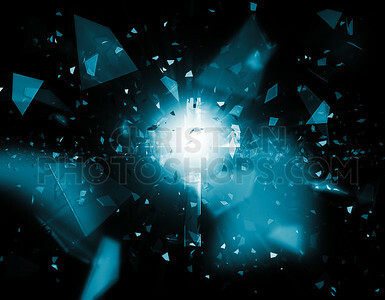 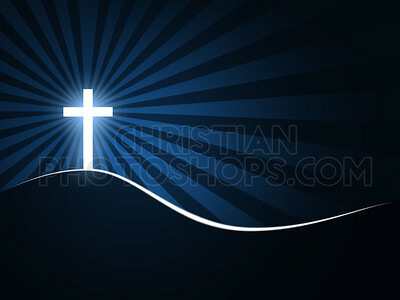 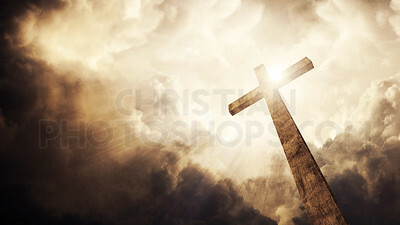 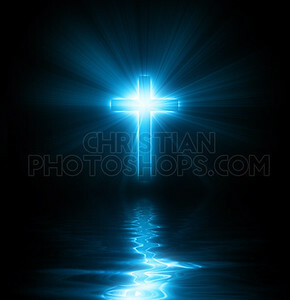 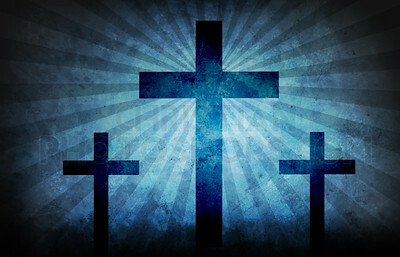 A cross background with bright lights and sun rays. 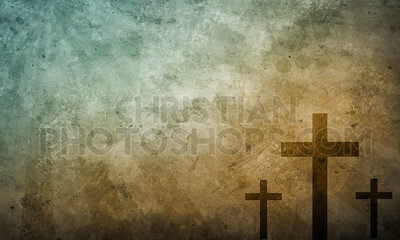 Three crosses on a grunge texture background with blue sun beams. 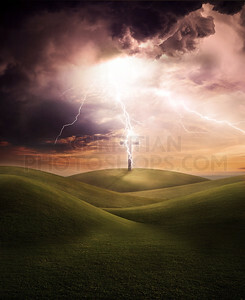 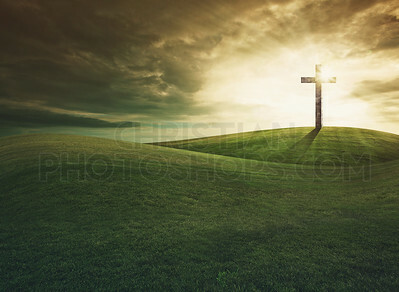 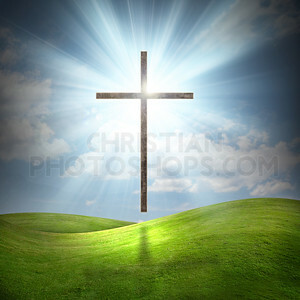 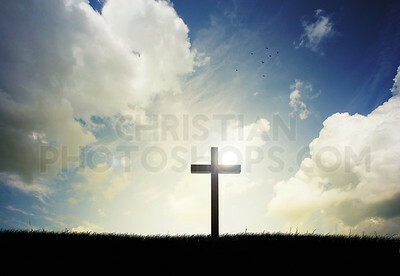 Bright glowing cross on grassy background. 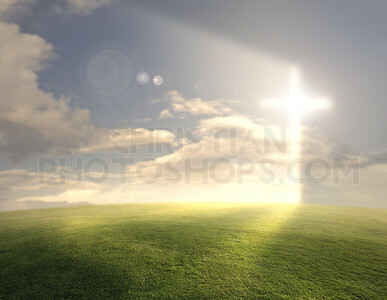 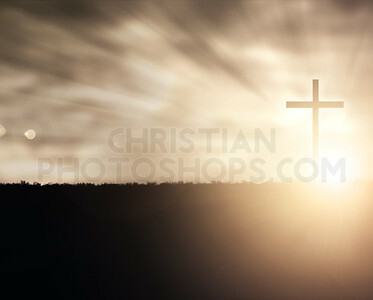 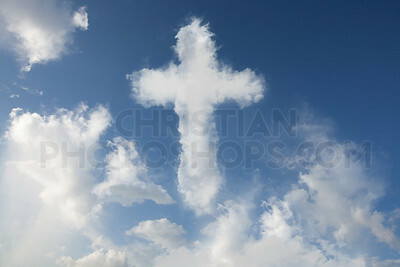 Large christian cross with sun rays over grassy field. 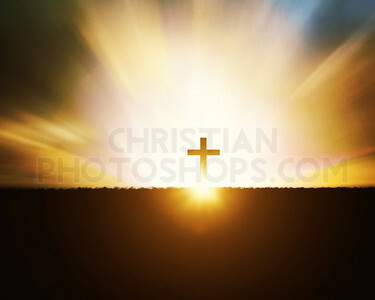 A Christian cross at sunset with light flares. 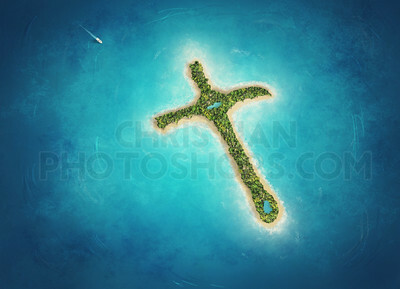 A deserted island in the shape of a Christian cross. 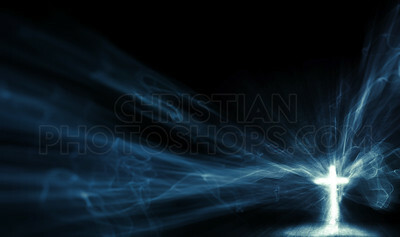 A blue cross with bright lights and smoke. 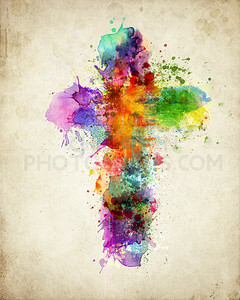 Colorful paint splashes form the shape of a cross. 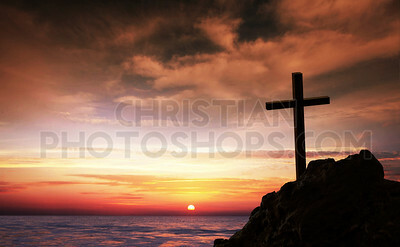 Cross on a hillside with sunset in the background. 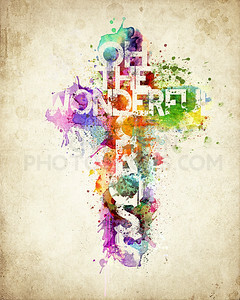 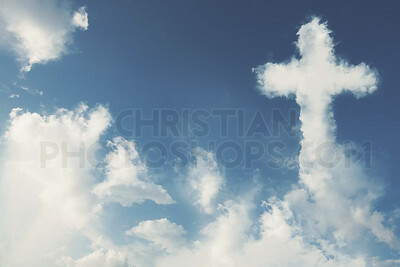 A cross made out of paint splashes with the words "Oh the wonderful cross"
A cross on a grassy hill with sun beams. 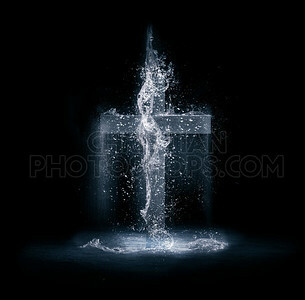 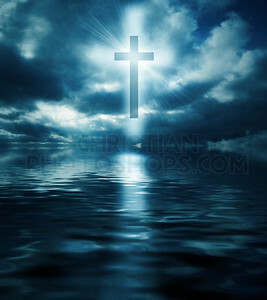 A cross floating above the waters at night. 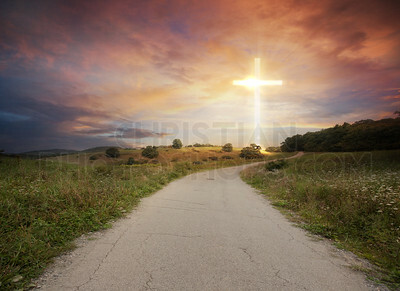 A road leads up to a bright glowing cross. 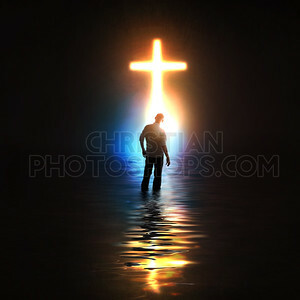 People walking towards a glowing cross. 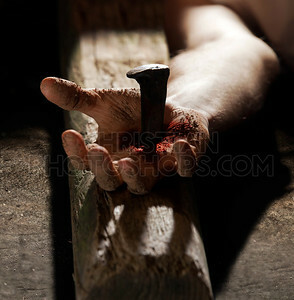 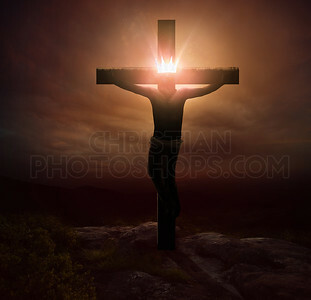 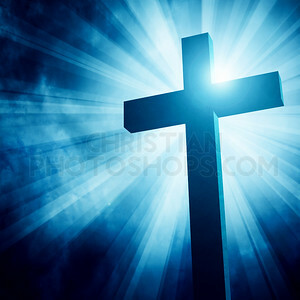 A man stands before a glowing cross. 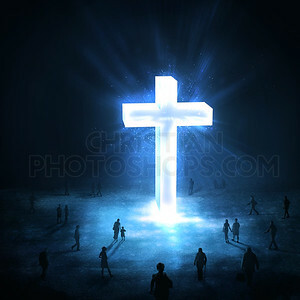 People walk towards a large glowing cross. 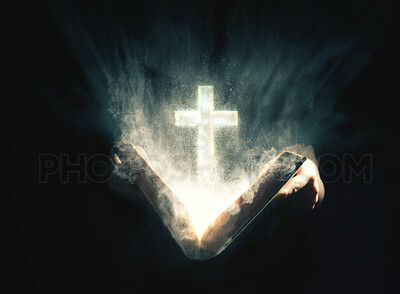 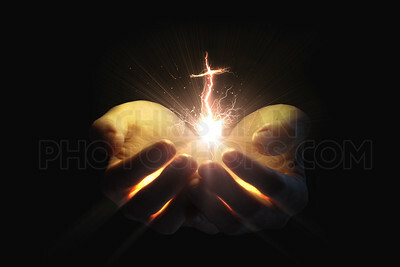 An open Bible with a glowing cross and dust and light rays. 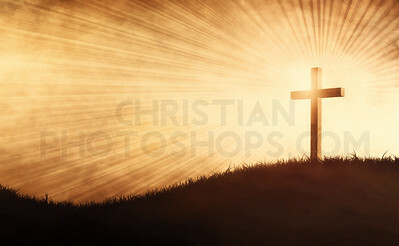 Jesus hanging on the cross with a glowing crown. 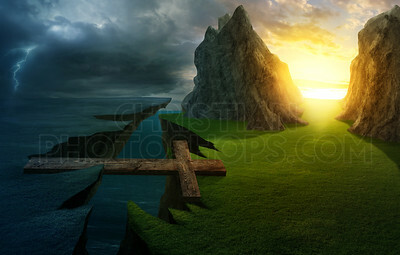 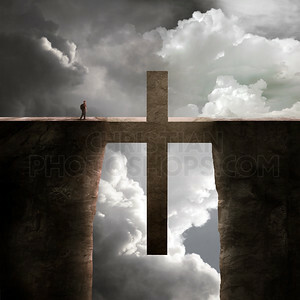 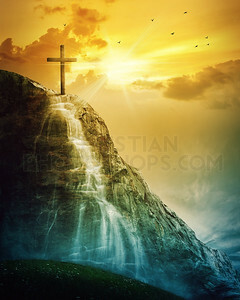 A cross forms a bridge over the cliff into a bright landscape. 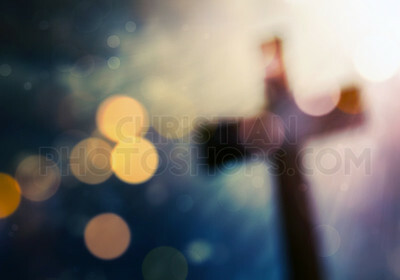 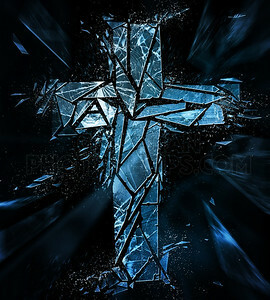 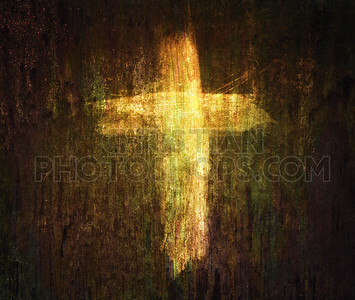 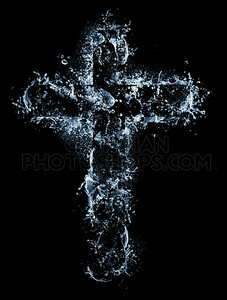 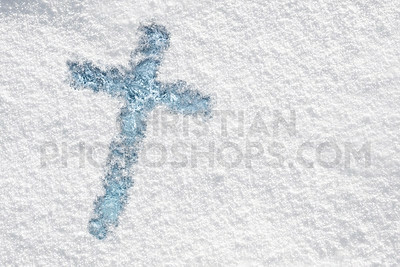 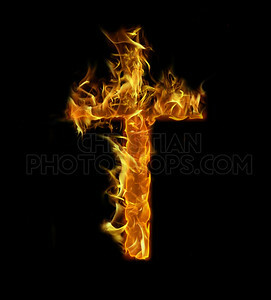 A cross painted on a grunge texture background. 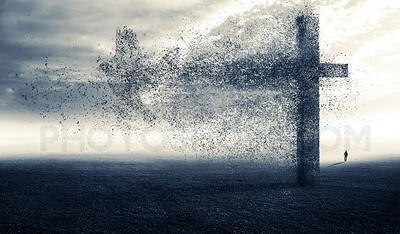 The Holy Spirit as a dove flies away from the cross.